Was born on August 19, 1987 in Novosibirsk. Graduated from the Novosibirsk State Technical University with a bachelor’s degree in Automation Control and a master’s degree in Parts and Control System Devices. Is a PADI certified scuba diver with experience in cave diving, speleologist and sports tourist. 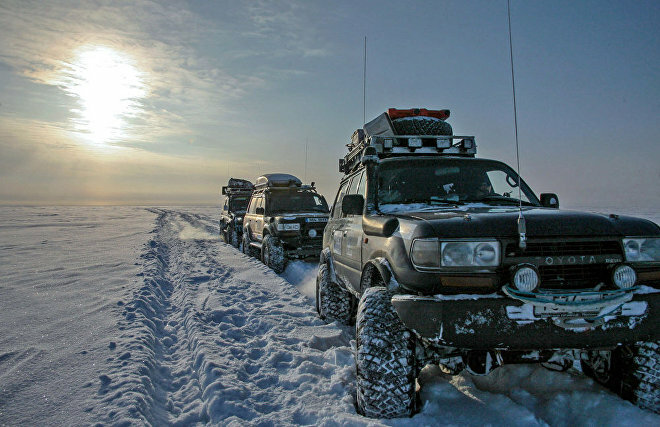 In the recent years Yershov has participated in winter expeditions to Norilsk aboard a Toyota Land Cruiser 78 (including pioneering the tundra of the Tazovsky District to the Yuzhno-Solyoninskoye gas field), to the village of Amderma on the Kara Sea coast, to the village of Dickson and to Dickson Island (pioneering the estuary of the Yenisei River through Sopochnaya Karga Cape and being the first to travel to Dickson on a 4x4 off-road vehicle). 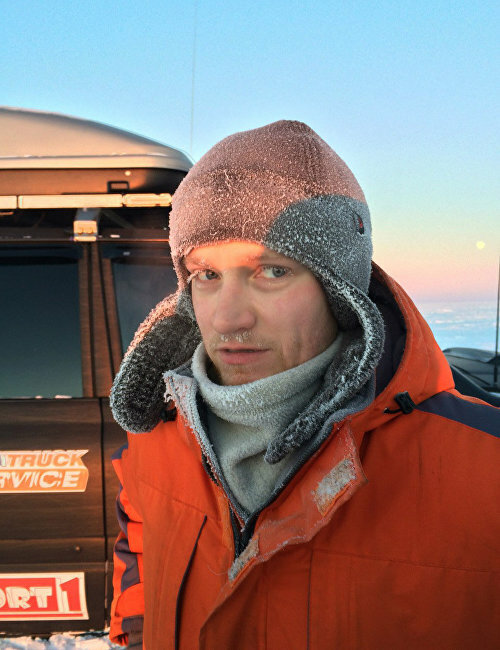 He also has been to other northern regions: Yamal, Evenkia and Taimyr.